We do for you what we would do for our own family. 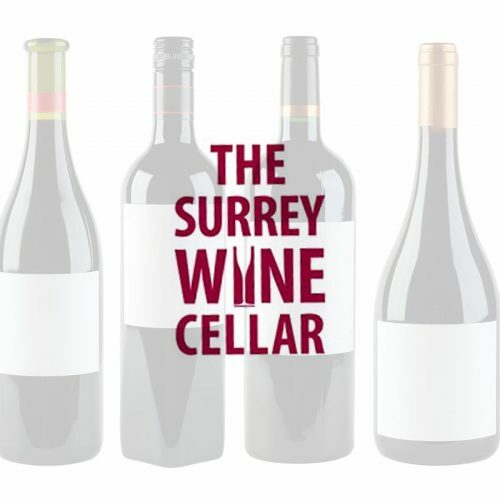 The Surrey Wine Cellar club has been designed to suit our customer’s personal preferences. We ensure that you receive a level of service that’s perfectly tailored to you. It’s a great way to expand your repertoire of wine and we can give you as much guidance as you require. We have put together an exclusive package that will suit those customers who want to place a regular order for wine with ease. 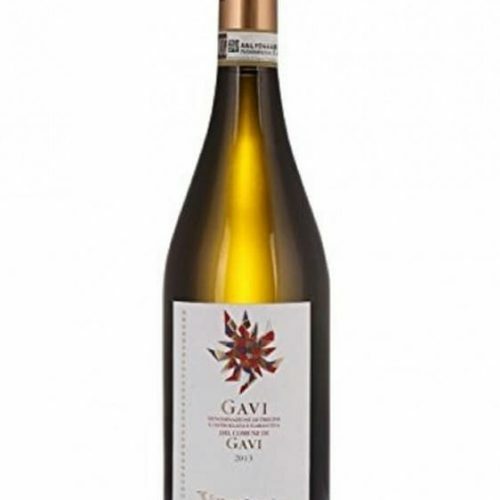 In addition, they will receive advice in choosing their wines and benefit from substantial discounts on every single delivery they receive. Tell us what your preferences are (we are more than happy to discuss these with you), how much you want to spend and how regularly you want a delivery. Then, simply sit back and let us do the rest for you. We will make an informed selection for you based on your preferences and your palate, and arrange delivery. 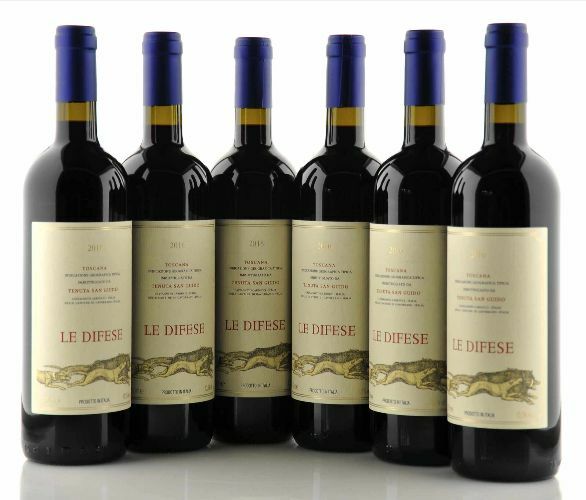 A standing order for a case of wine delivered direct to your door on a weekly, monthly or quarterly basis. The opportunity for you to set your own budget and tell us about your wine preferences. The benefit, if you wish, of us choosing some excellent wines for you based on your preferences. A 10% discount on every order that you place.